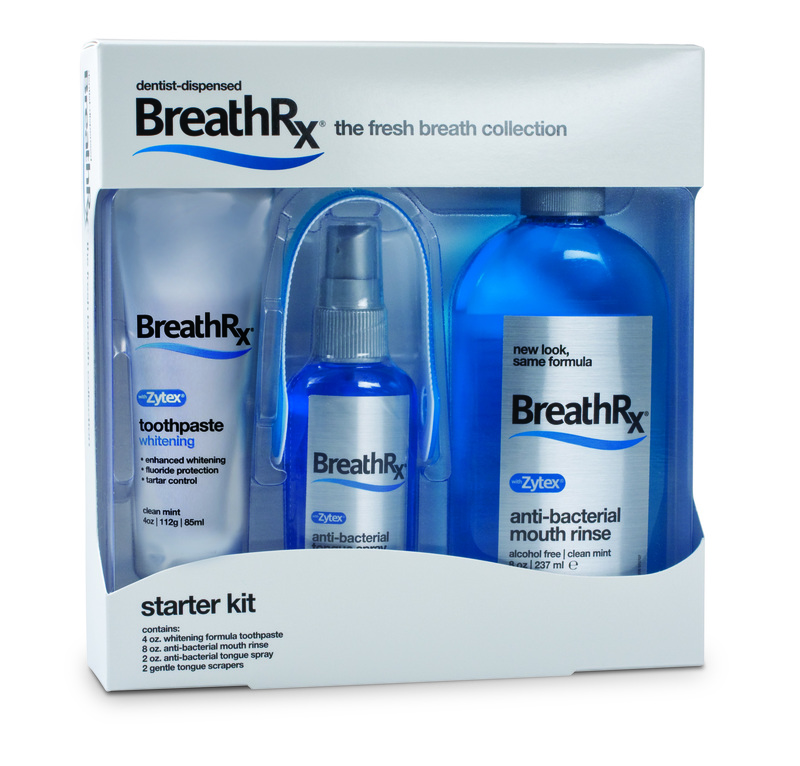 BreathRx rinse used in combination with the full line of BreathRx products provides superior fresh breath protection. Like the entire BreathRx system, BreathRx oral rinses are powered by Zytex and cetylpyridinium chloride, a proprietary blend of ingredients designed to eliminate bad breath and neutralize orders. All BreathRx rinses are 100% alcohol-free and sugar-free.